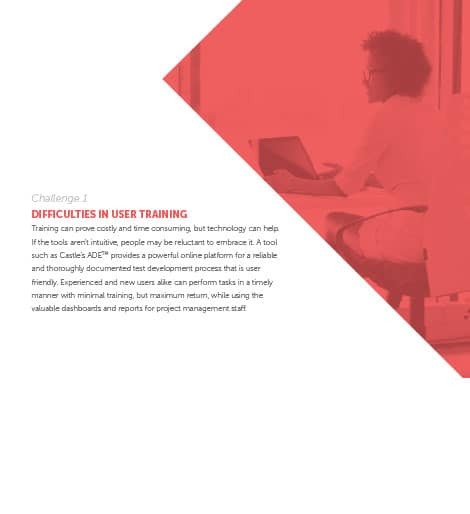 Castle Worldwide provides testing and training design, development, and delivery services to certification and licensure organizations, corporations, educational institutions, government agencies, and trade and professional associations. Brasco /// worked with Castle providing an updated website and sales collateral based on an in-depth review of marketing strategy and messaging. With Castle Worldwide we were able to perform several projects that helped the company speak to it’s customers more successfully as well as develop a crisper voice. 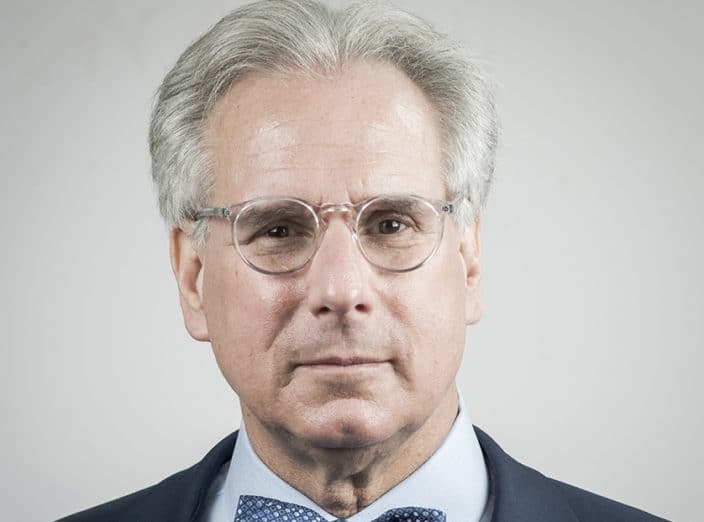 Castle was established to allow stakeholders to shine in their career by offering competency-based testing, certification programs, and various training opportunities. Castle understands the importance of maintaining a trustworthy character. Therefore, they are dedicated to the success of their customers so they can provide them with the utmost respected credentials. With 28 years of experience, Castle has become a cultivated full-service certification and licensure testing organization that has over 1000 test locations in more than 500 cities and 70 countries. 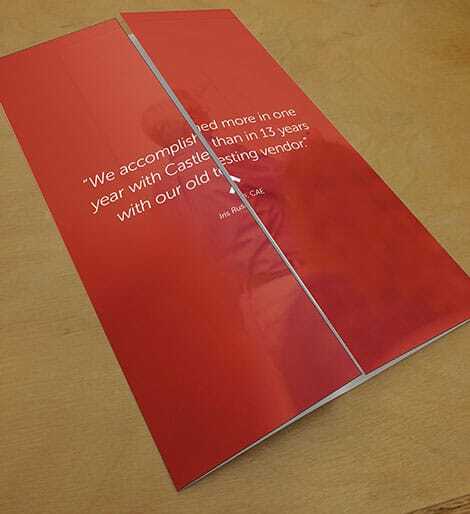 Castle chose us improve their own credentials by originating a series of ebooks, whitepapers, content pieces, infographics, and a website design in order to appeal to and maintain their targeted audience. 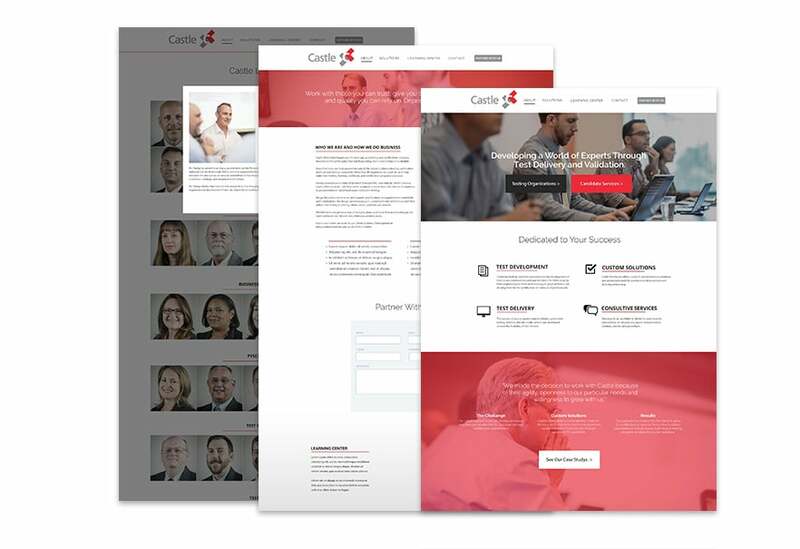 Creating an updated visual brand, a better suited website, ebooks and white papers, Castle Worldwide has been able to speak clearer and more efficiently to its targeted consumers.